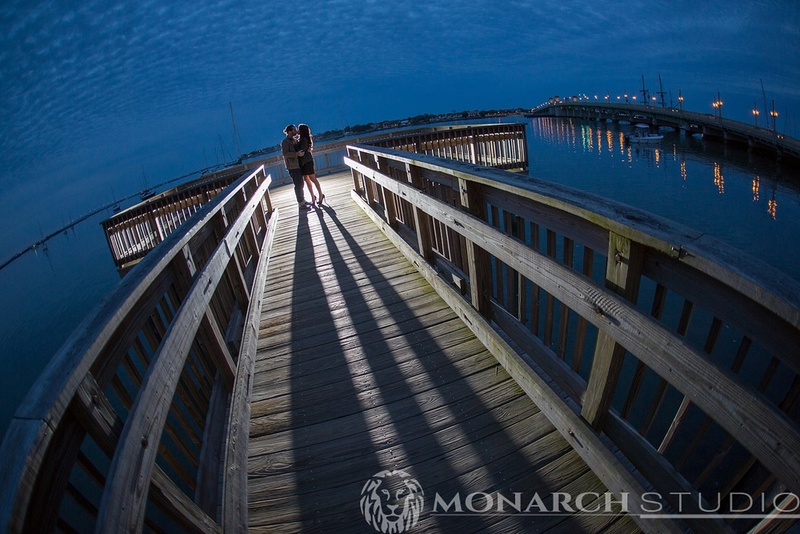 St. Augustine has a special place in the hearts of newly engaged couple Stephanie and Joe, from Orlando, Florida. They got engaged while visiting the spectacular night of lights a few months back. So when they set out to plan their engagement photography session for their upcoming wedding, two things made perfect sense: St. Augustine and Monarch Studio. We had a wonderful time walking the streets and revisiting the exact spot where Joe "popped" the question along the beautiful bay front, near the Bridge of Lions. 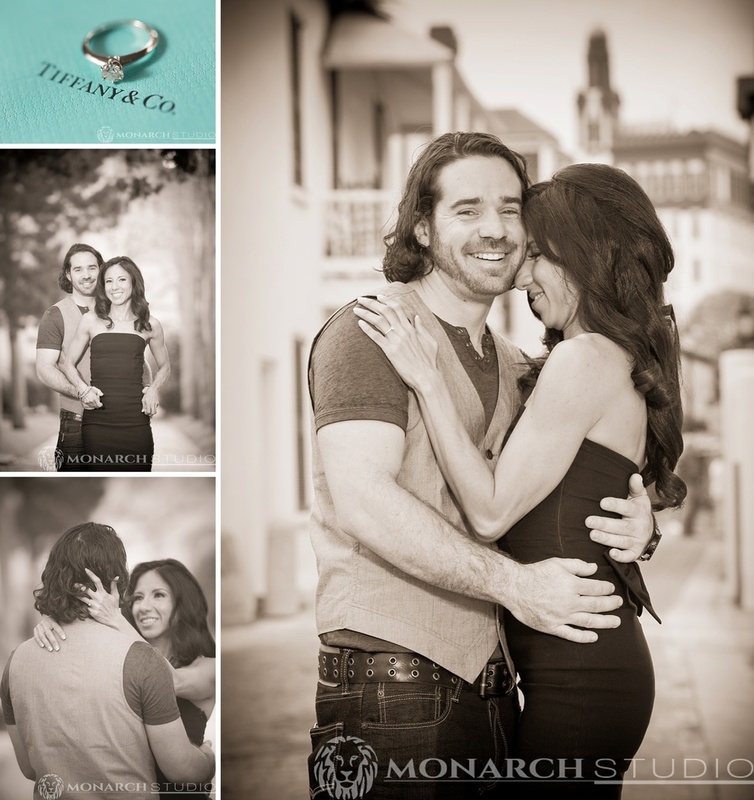 If you are interested in having Monarch Studio create your engagement photos contact us today. Remember engagement photography is a perfect way to get to know your wedding photographer, along with giving you a collection of images which work perfectly for wedding "save the dates" or a guestbook at your reception party.